A freelance writer for 25 years, Linda Lowen’s work has appeared in print and online. She is a contributor to The Writer magazine (where she offers advice and guidance on the craft of writing) and is a book reviewer for Publisher’s Weekly. 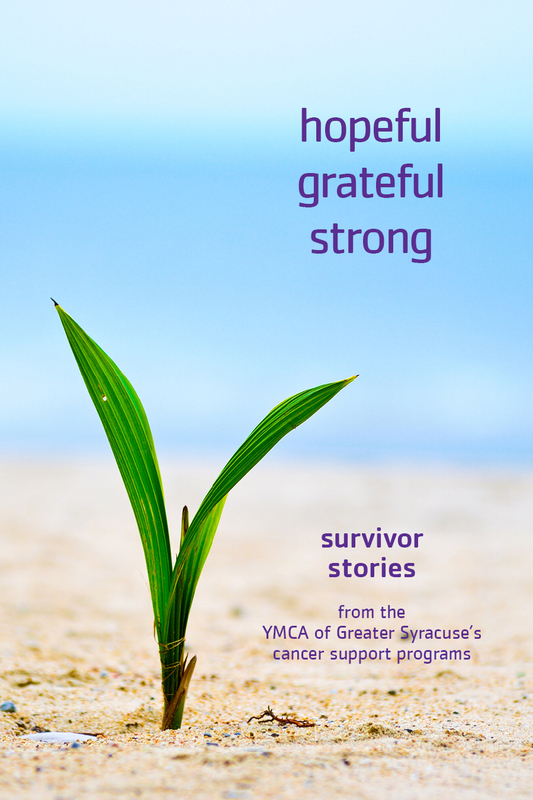 Linda is the editor of Hopeful, Grateful, Strong, an anthology of cancer survivor stories (June 2015). 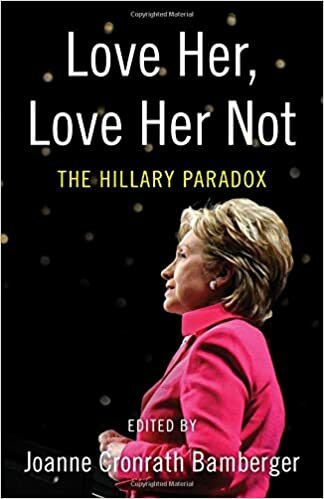 Her essay “Hillary Clinton, Everymother,” appears in the anthology Love Her, Love Her Not: The Hillary Paradox (November 2015), edited by Joanne Bamberger. The book was designated an Amazon Hot New Release and won a Next Generation Indie Book Award in the Women’s Issues category. She is a theater reviewer for the Syracuse Post-Standard / syracuse.com. Previously she wrote the award-winning column “Storytime” for Family Times, the Parenting Guide of Central New York. Her nonfiction story “Christmas Eve Service” is included in Chicken Soup for the Soul: A Book of Christmas Miracles. As a freelance editor, she has edited three non-fiction book-length manuscripts for publication; all are now in print. She has consulted on two book proposals, both of which led to publishing contracts. From 2013-2018 Linda was co-host/producer of Take Care, an award-winning weekly health and wellness show on WRVO Public Media, an NPR affiliate serving Central and Northern New York. Guests included national and international experts on medicine, health, psychology and human behavior. She is the founder of AlwaysWantedToWrite.com, a writing studio that offers in-person and online workshops for beginner to intermediate writers. She teaches creative non-fiction writing at the Downtown Writer’s Center in Syracuse, NY where her classes run the gamut from memoir to blogging. She also presents workshops at writing festivals and women’s conferences from the Hobart Book Village Festival of Women Writers to Women at Woodstock. Linda has covered style & beauty, home decor, DIY, tech, internet and social media trends for MSN Living. From 2007-2013 she was editor/writer/content producer for Women’s Issues at About.com, owned by the New York Times Company. Under her guidance, About.com Women’s Issues rose to become the internet’s top ranked site for “women’s issues” on Google. For About she produced over 2400 pieces of original content ranging from politics to pop culture, examining issues that affected women’s lives. She produced/co-hosted the award-winning women’s issues talk show Women’s Voices, on radio and television in the Syracuse, NY media market. She was also co-host of WCNY-TV’s midday talk show Hour CNY serving a 19-county region in upstate New York with a market of over 1.8 million. Linda is a member of the Women’s Media Center Progressive Women’s Voices program and the National Cancer Survivor’s Day Speaker’s Bureau; she’s been a keynote speaker at cancer survivor conferences from Hartford, CT to Cooperstown, NY. She was featured in the 2016 Rochester, NY “Listen to Your Mother” cast, a national event giving voice to motherhood with regional performances across the U.S., and her performance of “Being Japanese” is on the Listen To Your Mother YouTube channel. Linda’s experience includes a range of print/broadcast/internet platforms as well as media training with top experts at the Women’s Media Center in New York City. Her clients have been featured on the Fox News program Fox and Friends, the Huffington Post, the Associated Press and the UK daily The Guardian. Linda has been a guest on ABC’s Good Morning America, NPR’s Talk of the Nation, WNYC’s The Brian Lehrer Show, and has been quoted in the New York Times and San Francisco Chronicle.